Dr. Jeffrey Seif sets up the story of Hanukkah and the abominable Antiochus Epiphanes; wherein, the Syrian dictator overthrew Jerusalem and desecrated the Holy Temple. Although many throughout history have sought to destroy God’s chosen people, Jeff reassures us that, “He who watches over Israel will neither slumber nor sleep.” Also, we learn about harvesting the olive and its importance to the golden Menorah, which resided in the Holy Place. 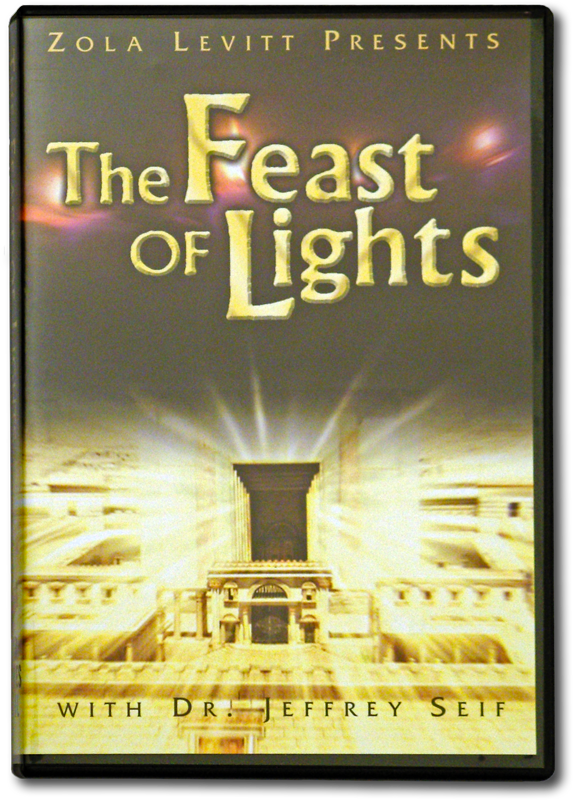 Jesus told His disciples, “You are the light of the world.” Speaking from the Messianic synagogue Baruch HaShem, Jeff explains the significance of light to the celebration of Hanukkah as well as its prophetic type in Jesus Christ. Jeff interviews Rabbi Martin J. Waldman about the increase of Messianic Jews in the world today, and we see a timely interview with Zola and Messianic believer Simcha Davidov.